Snake Bottle Opener and key chain . 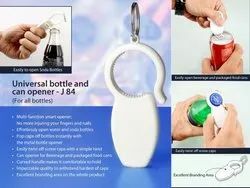 We have metal key chain with opener. Key Ring Bottle Openers have been one of the highly sold and acclaimed ranges of our firm sold at a very beneficial and economical market price and at the earnest of time.